Forever Living Clean 9 Pack – Programme designed for Weight Loss in 9 days – lose lots of weight!! Clean-9 Pack is a 9-day detox and weight loss programme that focuses on nutrition rather than deprivation. This programme is simple and easy to follow and contains the best diet supplements. This programme puts you on track to a cleaner, healthier you, whilst cleansing your body of unnatural chemicals. Aids the body’s natural cleansing process while burning stored fat cells to achieve and maintain a healthy weight. 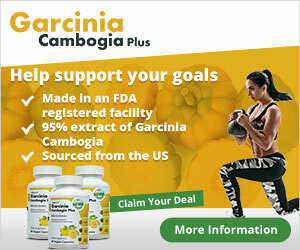 Helps develop good eating habits for life-long weight management and overall improved health. Normal Retail Price is well over £119 – so seriously you are buying an absolute genuine product far cheaper. Hurry, buy your Pack today, don’t delay, and start your weight loss regime NOW! The follow-on weight loss programme is the ‘Nutri Lean’ which we also sell, take a look at our listings.